SEO is going to help me do what, exactly? How many times have you heard this phrase uttered by a fed-up business owner who’s been on the ropes trying to perfect their SEO game for ages? How many times have you muttered it to yourself when you were in the same situation? You might be cursing the gods right now for making the SEO process so confounding. Before you throw in the towel, however, consider some basic facts. SEO isn’t complicated “just because.” More often than not, it only seems complicated because of all the contradictory opinions that exist on the topic, and we all know the saying about opinions. 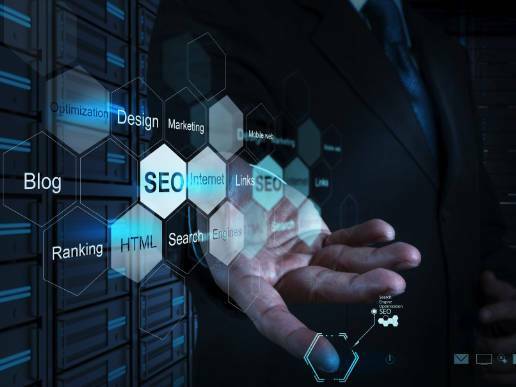 You don’t need a secret decoder ring to bust the SEO case wide open; you just need to understand why it’s important and how to work it in at the most basic level to help your business grow. With that in mind, let’s take a look at the 14 reasons why SEO is still the best marketing tactic for meeting your lead generation goals. Chances are, you’ll learn a thing or two in the process.